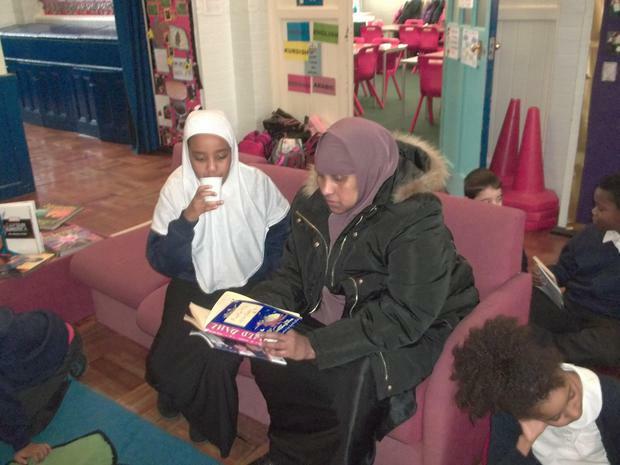 We had a very successful Reading Morning with parents and siblings. 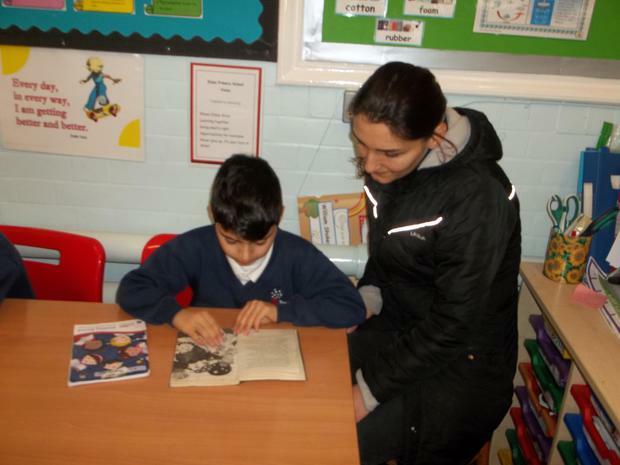 Year 4 parents got the opportunity to see how to support their children with reading and how to fill in the reading logs. 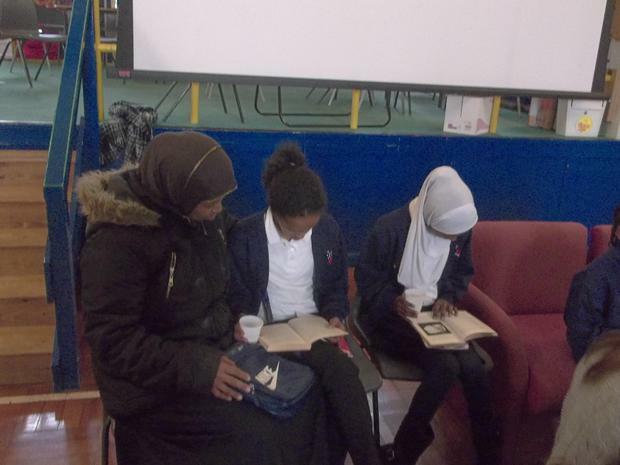 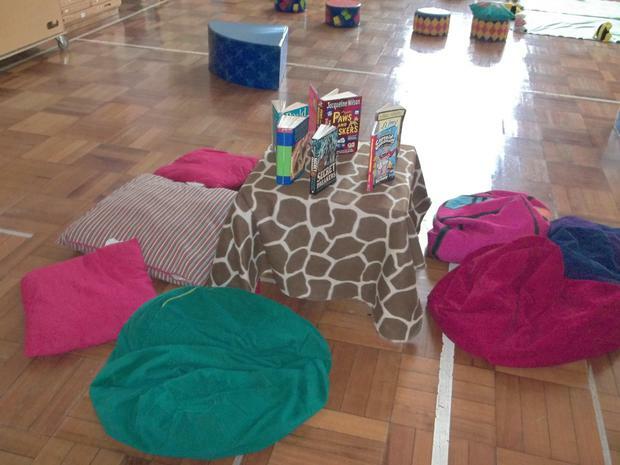 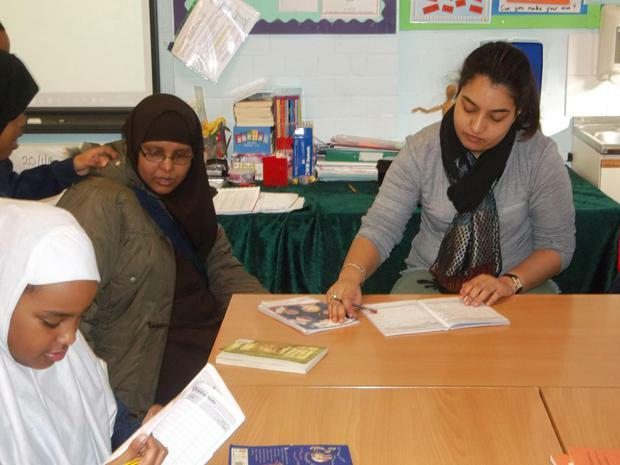 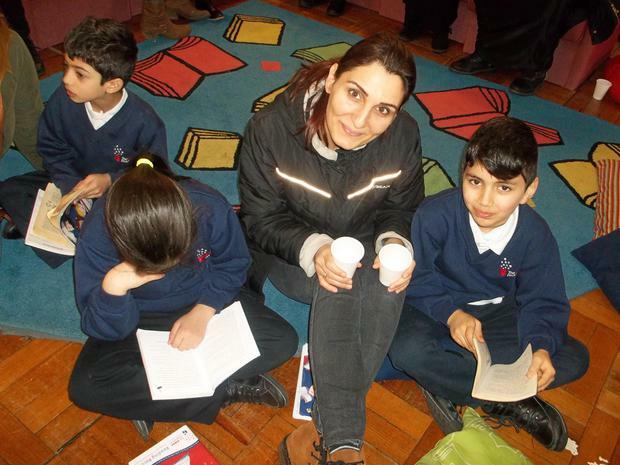 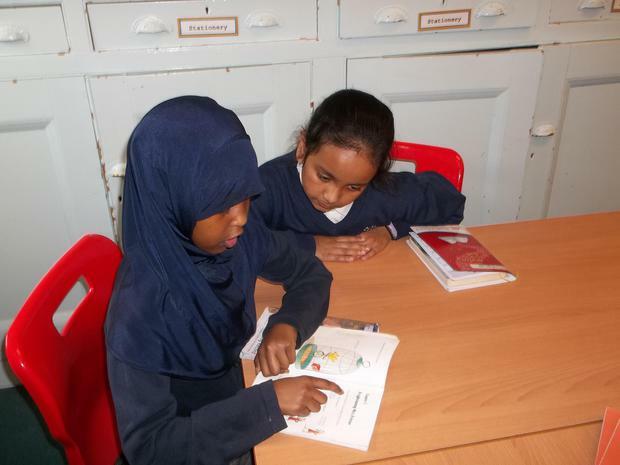 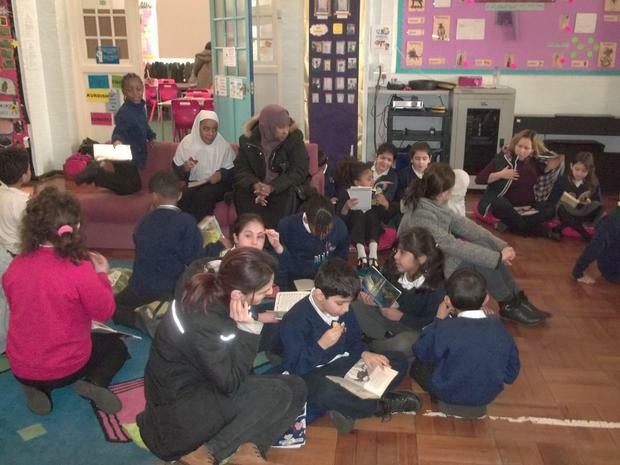 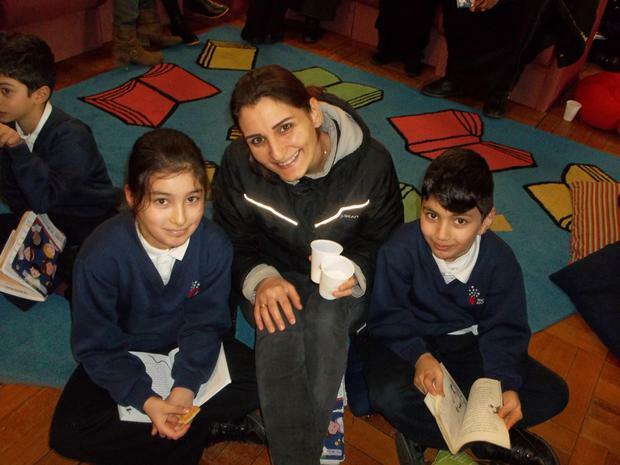 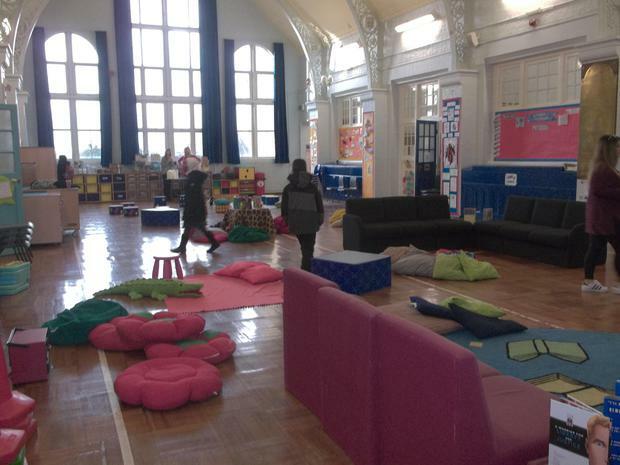 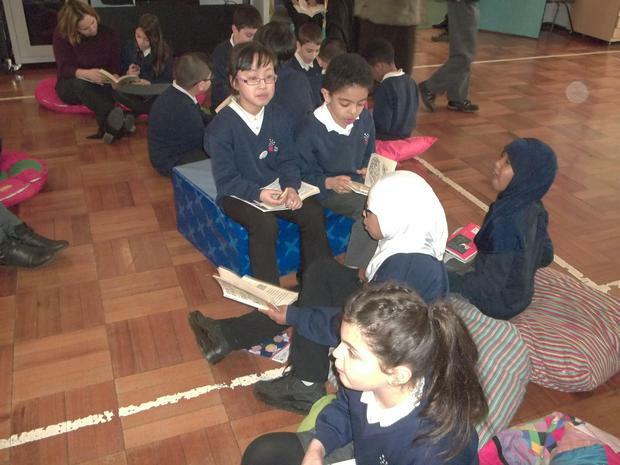 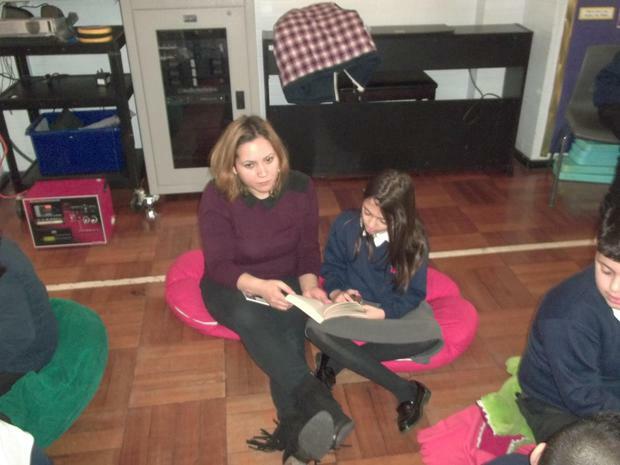 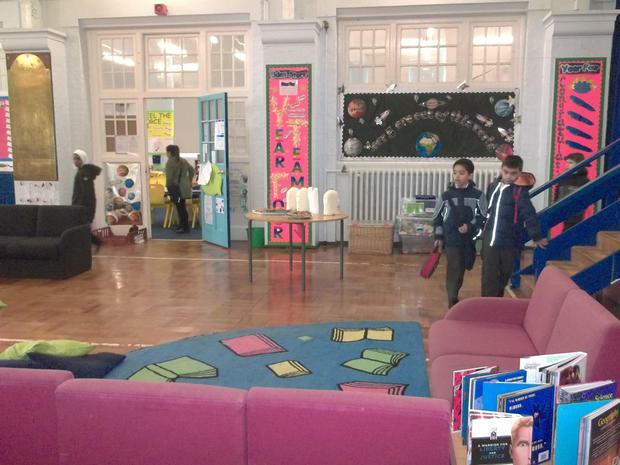 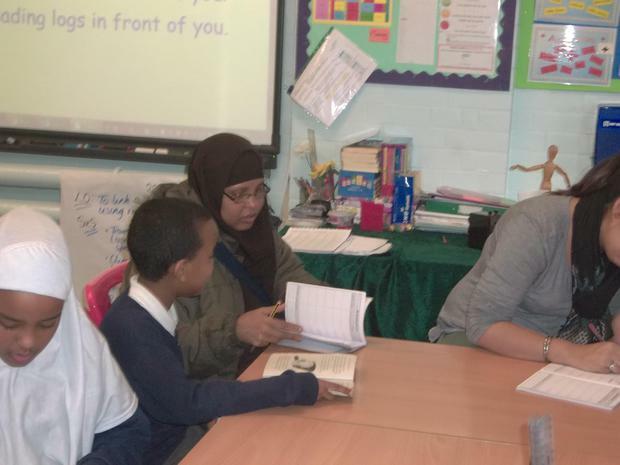 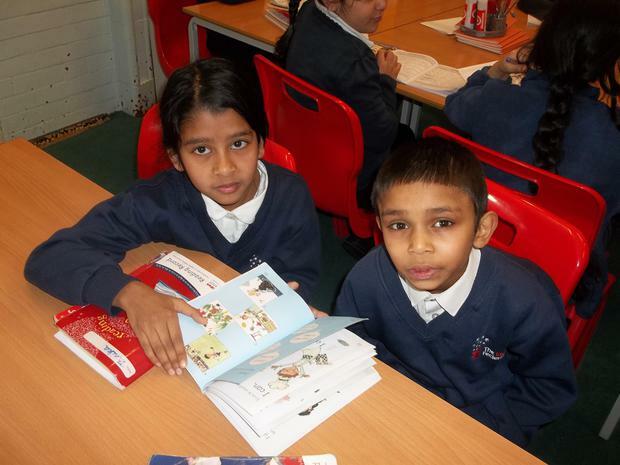 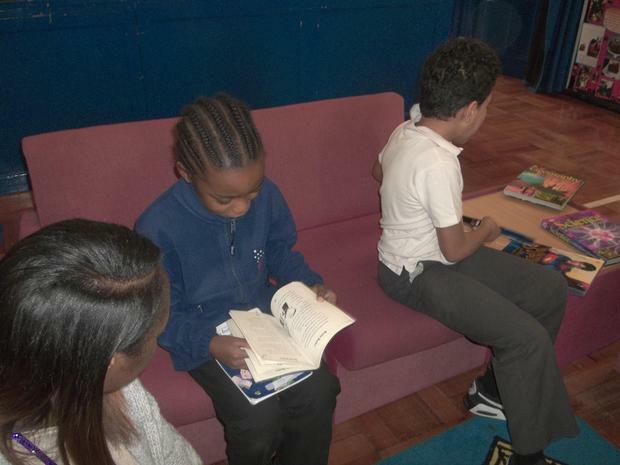 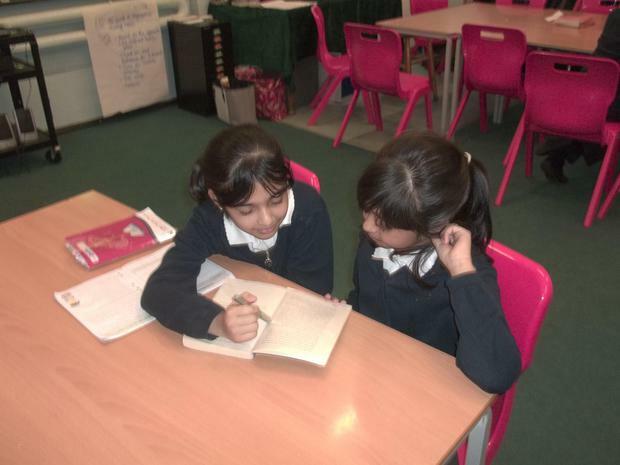 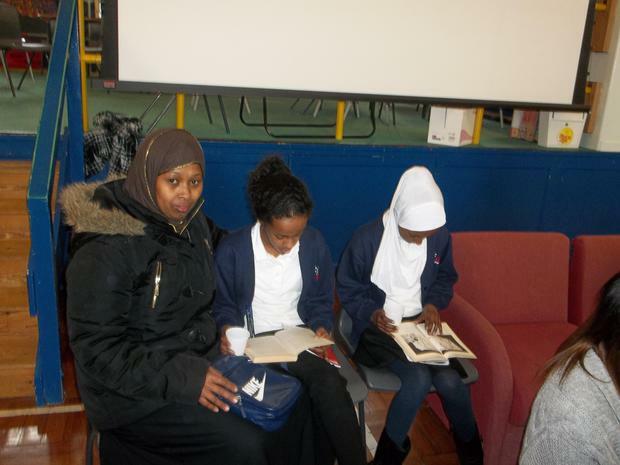 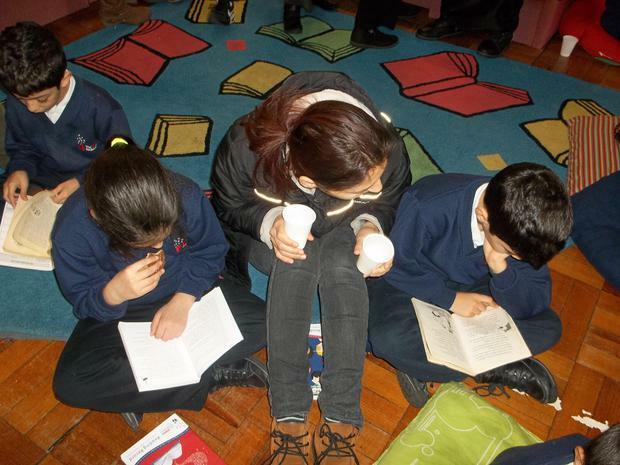 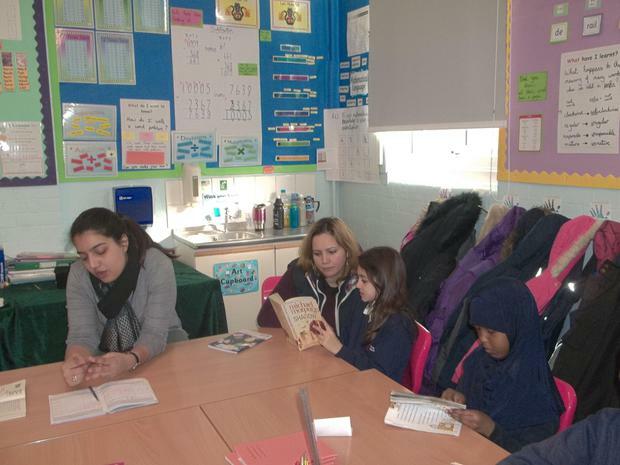 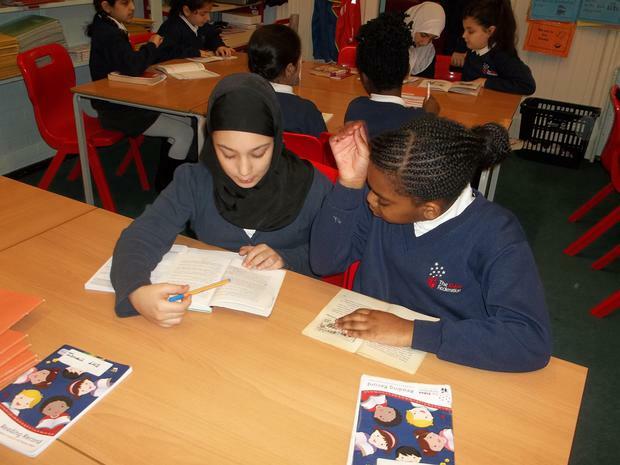 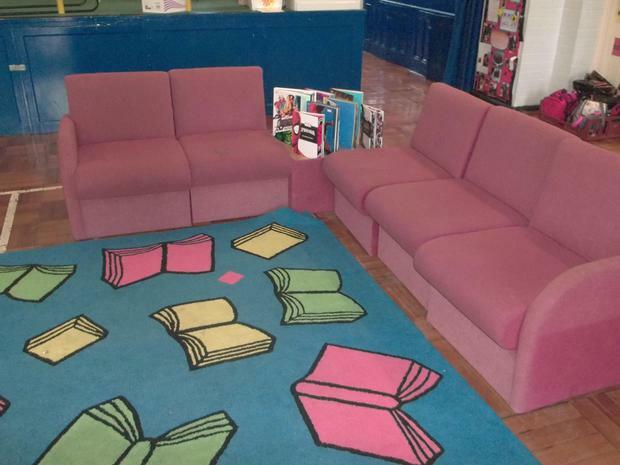 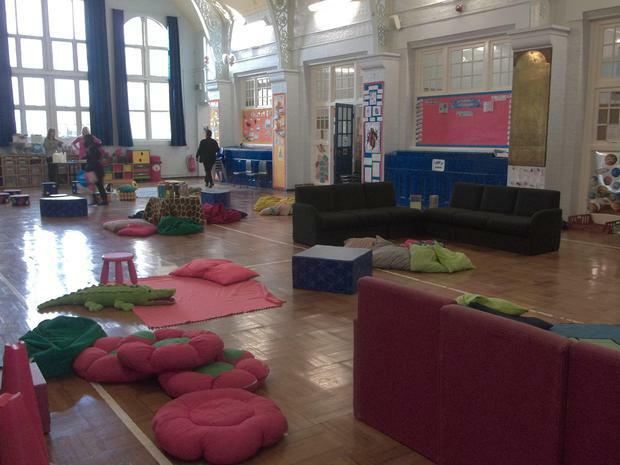 Later on in the morning, parents and children had the chance to read with their siblings in Year 5 and Year 3. 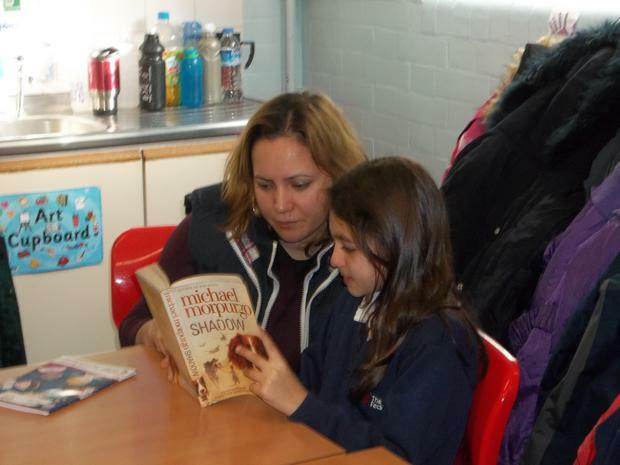 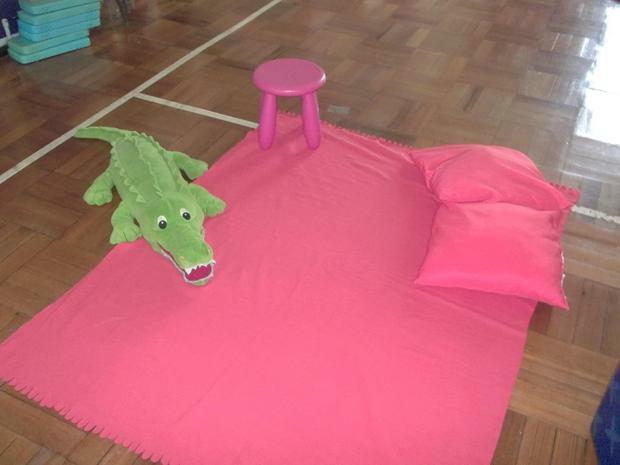 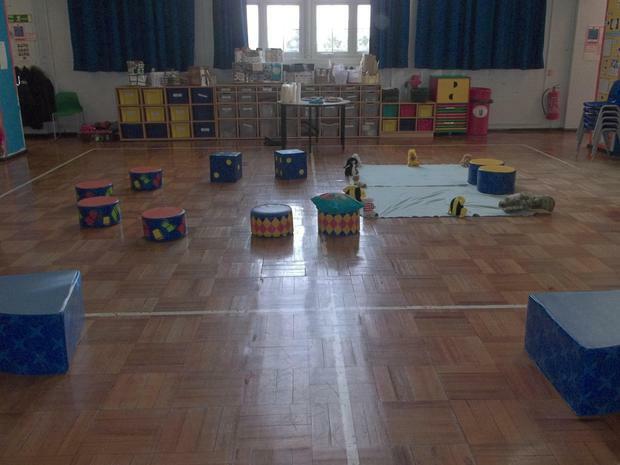 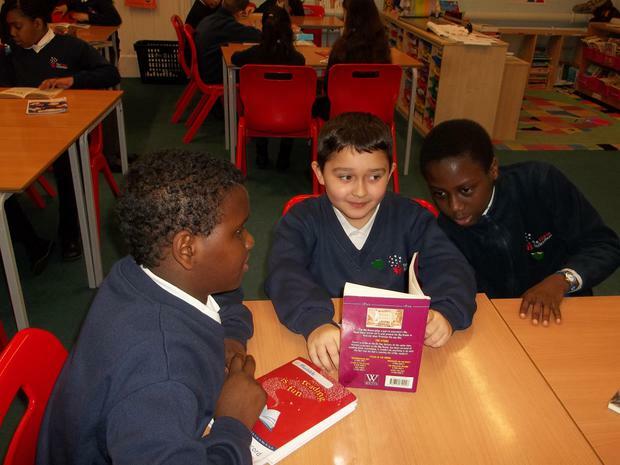 The children really enjoyed this as they had to opportunity to read with parents and with other children in Year 5. 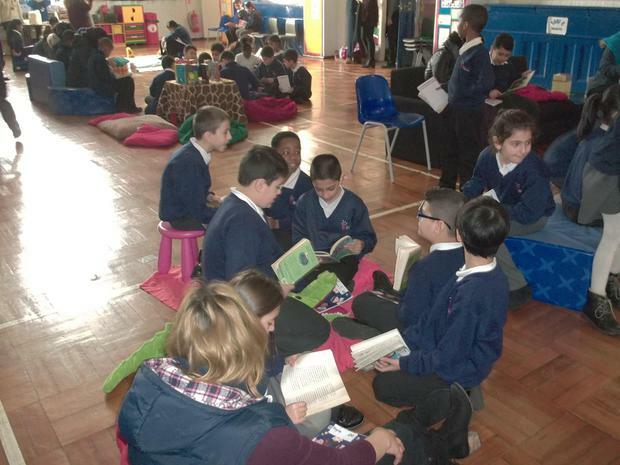 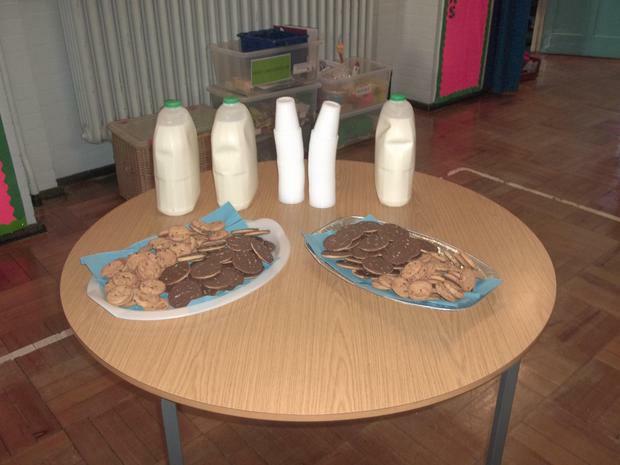 The Year 4 team would like to thank all the parents who came to make this Reading Morning so successful.